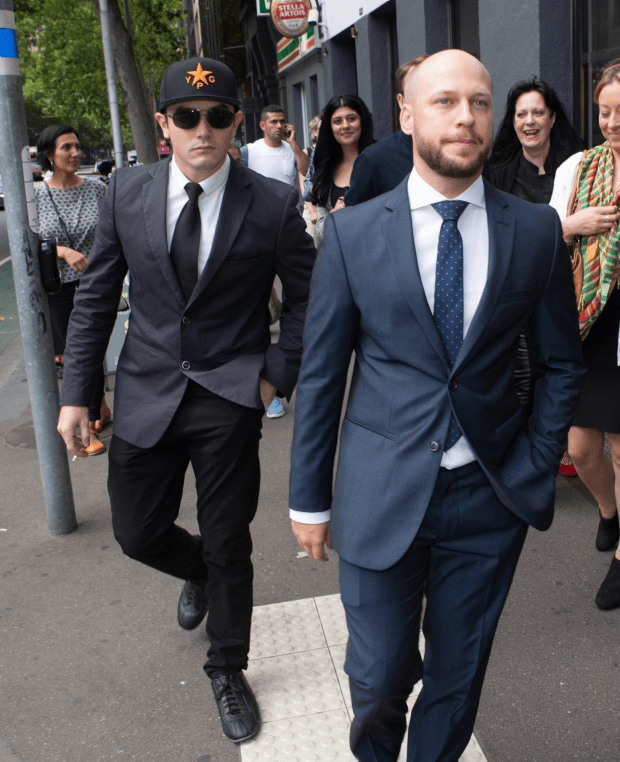 7 August – The Melbourne Anarchist Communist Group calls on the Australian Government to drop the charges against Jamie Williams and release him unconditionally. He was arrested on 27 July and charged with “preparing for incursions into foreign countries for the purpose of engaging in hostile activities”. The substance of the charge is that he attempted to leave Australia to join the YPG forces in Syria fighting Daesh, which styles itself as the “Islamic State”. We say only “potential” because the PYD are allying themselves with US imperialism in its military assault on West Asia, something that undermines the libertarian socialist goals for which the PYD claims to be struggling. While this alliance brings certain tactical benefits (having F-22s take out Daesh vehicles and field HQs definitely made defending Kobanê easier), they are greatly outweighed by the strategic disadvantage of the barriers it puts up between the Kurdish and Arab peoples of the region. The MACG therefore calls on the PYD to break with the United States and throw its lot in with the workers and oppressed masses of West Asia instead. US intervention in West Asia will kill far fewer jihadis than it will recruit for Daesh, something not unconnected to the fact that the US has killed far more people in the region than Daesh ever will. Author disaccordsPosted on August 9, 2015 November 4, 2015 Categories UncategorizedTags announcement, kurdistan, rojavaLeave a comment on Drop The Charges Against Jamie Williams!